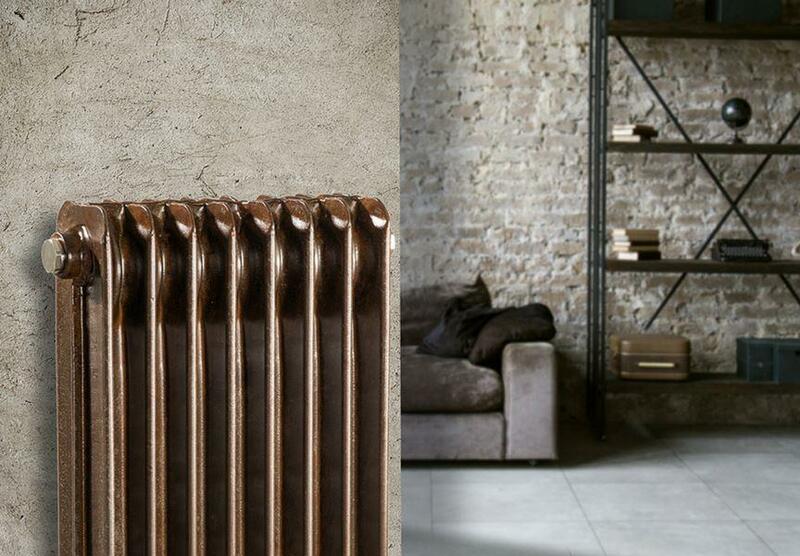 Tonon Forty launches the new line of “Colors Vintage» design radiators coated with Arsonsisi powder coatings, carefully selected with finishes specially dedicated to the vintage sector. Arsonsisi and Tonon Forty have been cooperating for many years to always get top results and guarantee the high quality of their products in the name of the excellence of the Made in Italy. 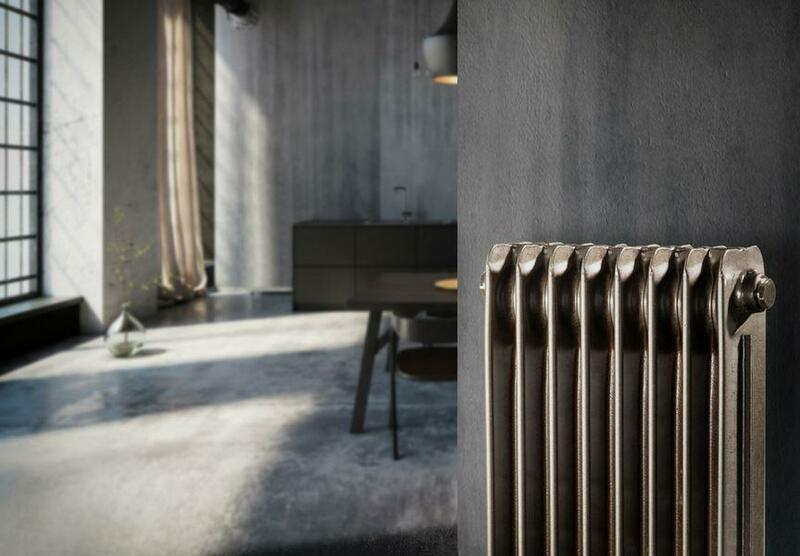 The new range Colors Vintage is born of this historic partnership, a reinterpretation of the Colors lamellar radiator, Tonon Forty’s spearhead since 1967, with finishes inspired by simple materials such as copper, aluminium, stone and soil, to create evocative environments. The search for the right colour and effect combination was fundamental to characterize the design of the Colors Vintage line, which finds its maximum expression in the Vintage Corten finish, where the colour lets you see all the elements in all its shades. 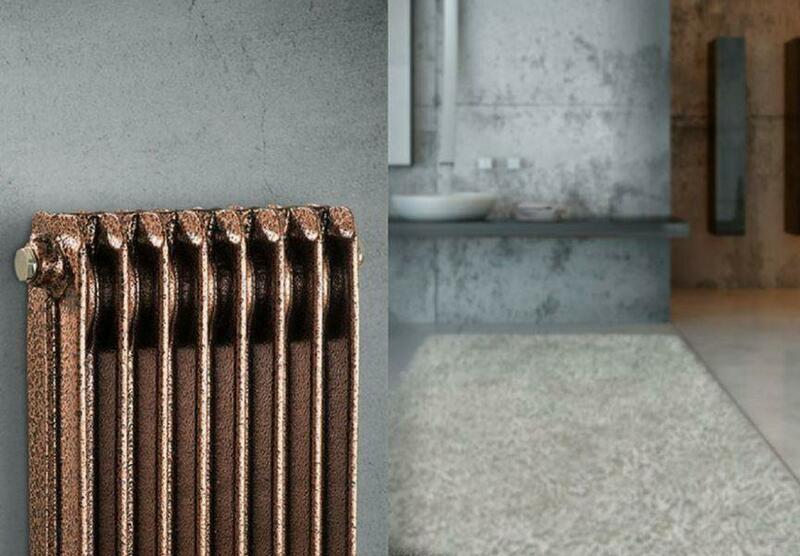 The Copper, Aluminium and Stone finishes are made by painting with coloured epoxy-polyester powders, while the Vintage Land and Vintage Corten finishes are obtained with a particular process on the untreated radiator, followed by the application of clear industrial polyesters. Our design department has worked closely with Arsonsisi sales department. Comments Arianna Giuseppin, Marketing Manager in Tonon Forty. Arsonsisi professionalism and technical assistance helped us a lot in the implementation of this project and have been crucial to the success of the Vintage range. But «beyond colour there is also value«, citing Assovernici’s Colore Sicuro. Arsonsisi has adhered to Colore Sicuro with the commitment of supporting certain values inspired by the respect for the recipients of its paints, the Company and the environment. The uniqueness of these two historical Italian companies lies specifically in their values. The cooperation with Arsonsisi confirms once again Tonon Forty‘s attention to quality, safety and the environment through the choice of eco-friendly technologies and the safeguarding of employees, contractors and clients’ health and all with a fully transparent approach. Values fully shared by Arsonsisi. 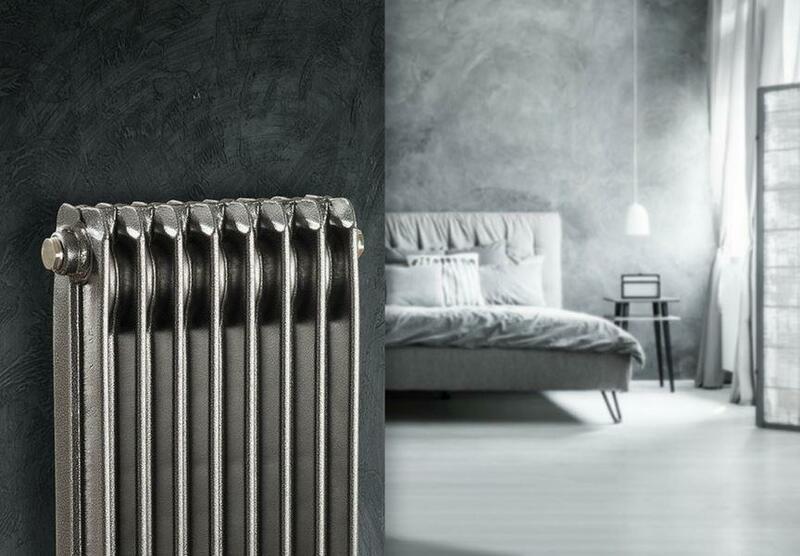 Tonon Forty radiators from the Vintage Colors range, Vintage Eppe Aluminium finish, obtained with a black epoxy-polyester powder coating. 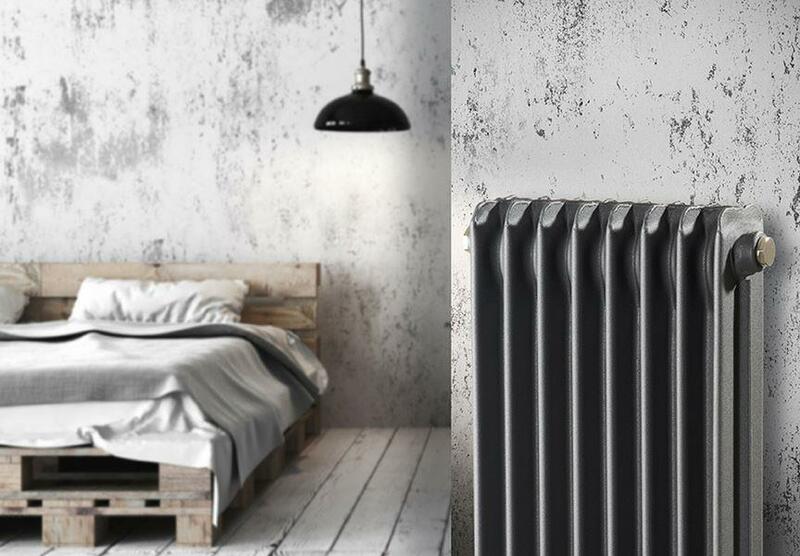 Tonon Forty radiators from the Vintage Colors range, Vintage Land finish, obtained with a matt clear industrial polyester powder coating. Tonon Forty radiators from the Vintage Colors range, Vintage Corten finish, obtained with a clear industrial polyester powder coating. 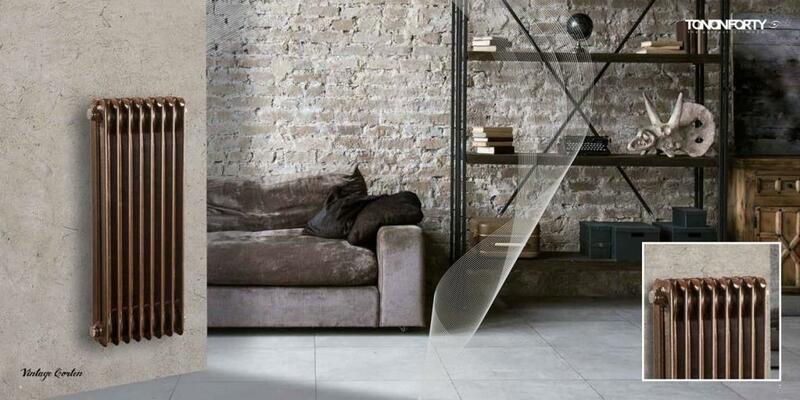 Tonon Forty radiators from the Vintage Colors range, Vintage Stone finish, obtained with a grey epoxy-polyester powder coating. Tonon Forty radiators from the Vintage Colors range, Vintage Eppe Copper finish, obtained with a copper epoxy-polyester powder coating. Dowload the Vintage Colors catalogue!